Our Board Certified Otolaryngologists at Alamance ENT are ready to provide you with the highest quality care. The auditory system is highly complex. The specialists at Alamance ENT can address your issues and help you start feeling like yourself again. We offer a variety of services tailored to fit your exact needs. Our physicians have the education and credentials to deliver excellence year after year. Our doctors specialize in allergy testing and evaluation. Our dedicated allergy department customizes your treatment plan to effectively manage your allergies. Our practice is staffed by Board Certified Otolaryngologists. 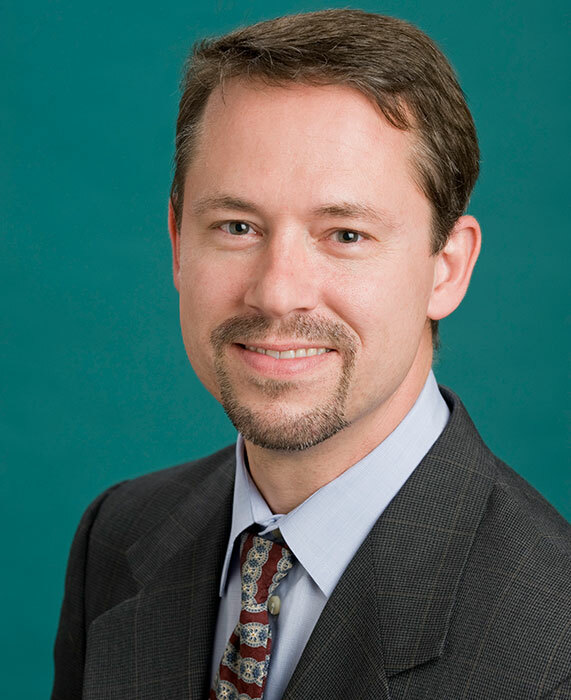 Dr Juengel graduated from the University of Michigan-Ann Arbor, then completed medical school and residency at Wayne State University in Detroit, Michigan. 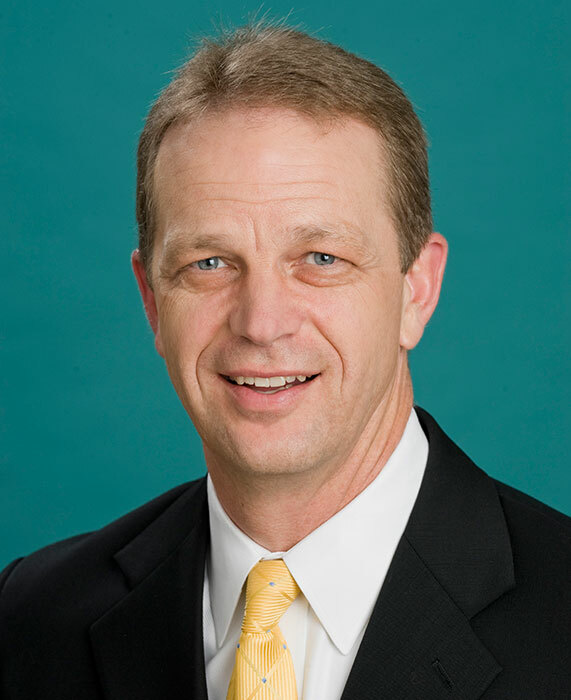 Dr. McQueen is an Alamance County native, who received both his undergraduate degree and medical degree from UNC-Chapel Hill. 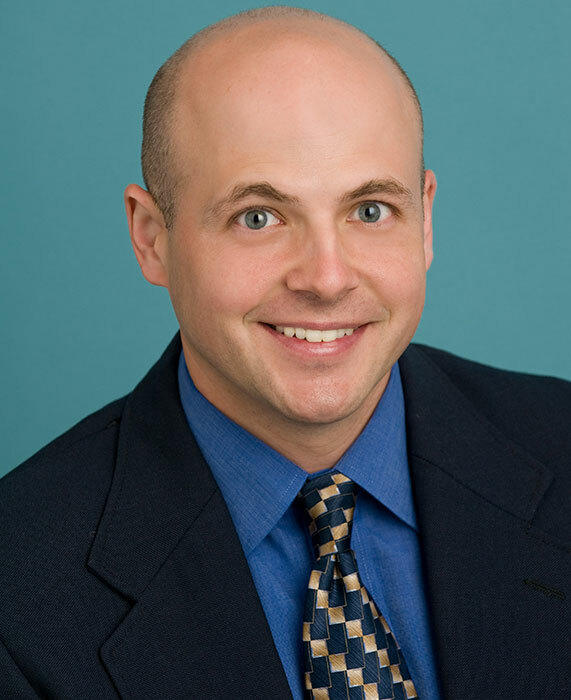 Dr. Bennett is a native of Burlington, NC and received his Bachelor of Science in Biology, as well as his medical degree at the University of North Carolina. 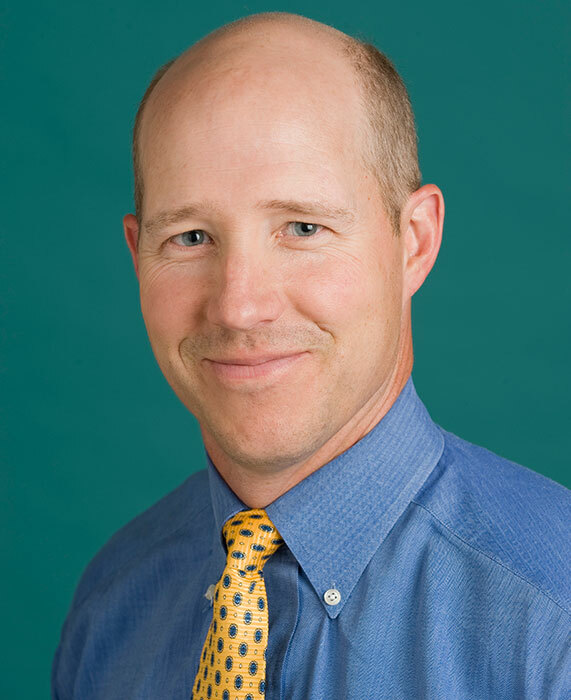 Dr. Creighton Vaught, the newest provider at Alamance Ear, Nose and Throat, joined our practice August 1, 2010. Read about the experiences of our patients. I have been a patient at Alamance ENT for many years. I have seen a lot of doctors in my life and the doctors and audiologists at Alamance ENT are tops. The entire staff at Alamance ENT is wonderful. I would highly recommend them to anyone. They are there for me no matter what problem I have. We can’t say enough wonderful things about Dr. McQueen. He and his staff have been a blessing. You know when your 9 year old wants to go to the ENT (even when she’s not sick) you have the best! We love Dr. McQueen. My experience with this office has always been awesome. I have received exceptional care including surgery from Dr. Juengel. The staff compares with no other! Dr. Vaught is personable and professional. I have the utmost confidence in his medical skills and in his ability to assess and treat my medical issues. I recommend him highly. Dr. Chapman Mcqueen has been my ENT for almost 20 years. He has helped me overcome chronic sinus problems and discovered that I had allergies and needed allergy shots. Chap Mcqueen's bedside manner is like no other doctor that has ever taken care of me. He always makes you feel comfortable and you know you are in the best hands possible. He always has a smile on his face and provides the best care to me. As a school principal, I have referred many teachers, kids, and parents to Chap McQueen. They always thank me after they have visited Chap McQueen. Chap McQueen is irreplaceable. Dr. Creighton Vaught and the entire Alamance ENT team is extraordinary. 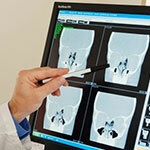 They focus on making patients quality of life better. Kudos to Alamance ENT!! Dr. Bennett has been my doctor for the last 12 years. My chronic mastoid health issues has required multiple surgeries performed successfully by Dr. Bennett. He is always respectful and professional. I am grateful for his expertise. This group of professionals has played a major role in providing quality of life care for me for more than 5 years. A major challenge for me, the onset of "sudden hearing loss syndrome" was diagnosed and treated by Dr. Bennett. One the same day of my consultation with Dr. Bennett, John Ballance performed hearing evaluations to determine the type of hearing aid that I needed. Mr. Ballance has kept me "on track" with check-ups every 6 months. In addition to the hearing aid for my "good ear" John made me aware of a relay microphone device for use in my deaf ear. 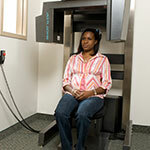 I believe that I have the utmost up-to-date appliances available for my hearing problems. This group can be relied upon to provide the very best care! Alamance ENT has been very special to me for over 20 plus years. They are the only people I trust with my ears. Dr. Bennett is such a caring, attentive doctor. I first new Dr. Bennett when he played in my back yard with my children. I knew then he was going to do something special in life. Dr. Juengel is the most genuine person. He is a very knowlegable doctor. He is confident in his diagnosis and trustworth. I have been seeing Dr. J for many many years. He is always pleasant and smiling and gives you all the time you need. Those eyes and smile are a bonus. I have been a patient at Alamance ENT for over 30 years. During that time I have been treated for sinus infections, allergies, and now ALS. Dr.’s Bennett, McQueen and Vaught have always treated me with utmost care and respect. These docs listen to their patients and never jump to conclusions. Recently I was in the E.R. for trach issues and seeing Dr. McQueen, I felt relieved to see a friend and a big smile. Dr. Bennett changes my trach every 2 months and has kept me alive and well. The kindness of the staff adds to a professional and kind environment. I says “thanks and best regards for a job well done! Being able to hear is important to me and important to the people I love. Jodi Hogan is an important person in my life because she is so helpful and kind. Jodi is a very competent audiologist. She is always willing to answer questions and offer advice. While professional, she is caring and friendly. Great office! Your wait is never long, everyone is nice and willing to accommodate your needs. The BEST! For over 14 years I have relied on Sherrie Pelkey and the audiology staff at Alamance ENT to advise and assist me in my hearing aid needs. Their professional and courteous service is second to none. I proudly recommend Alamance ENT clinic to all who need hearing assistance. Dr. Pelkey is wonderful and I am so thankful to have her as my audiologist! Not only is she outstanding professionally, but also personally. She gives the utmost to her patients! 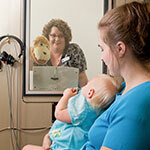 Sarah Pelletier is the BEST audiologist in a lifetime of needing an audiologist. She is always helpful, always does her best and solves my problems and is unfailingly kind. I live at the Mebane Ridge Assisted Living Facility. I am very pleased that my audiologist, Jodi Hogan, visits this home once a month. At every visit Jodi checks my hearing aid and my ears. Jodi is a very pleasant and competent audiologist. There are no words to express my thanks to John Ballance. He made me feel safe when he corrected my positional vertigo. He has a special gift of listening – Thanks so much John!